Sometimes my data provider has not got the data I am looking for. 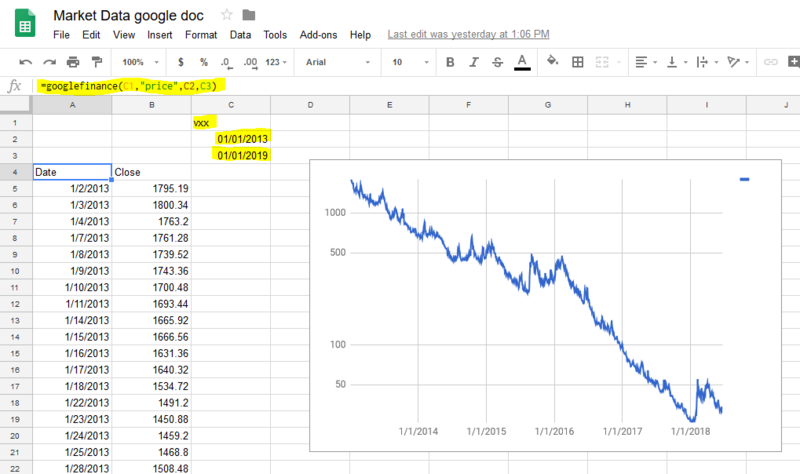 Searching for downloadable csv data I recently came across google spreadsheets. It provides an easy way to get historical stock price data. Save it as csv and use it with your Tradesignal. The only thing you will have to do is to open a google spreadsheet in your browser, add a formula as shown in one cell and the data will be pulled. Copy&Paste the data to another spreadsheet and save it as csv.